Dr. Buchsbaum is a Professor of Neurology who has been advancing the field of neurology for most of the last half century. 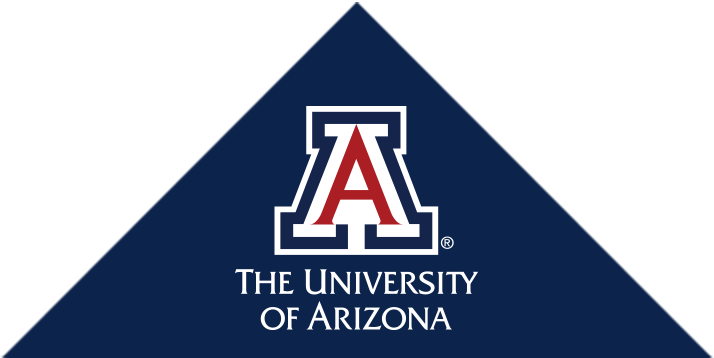 While at the University of Arizona College of Medicine he has not only been recognized with Outstanding Teaching Awards and the Distinguished Teaching Professor Award in Neurology, but has also served as the Chief of Neurology at what is now the UAMC South Campus, and as the Chief of Staff at the Tucson Medical Center. In addition to his academic responsibilities, Dr. Buchsbaum has also served the wider neurology community in a number of capacities, including as an serving as an Examiner for both the American Boards of Neurology and Neurosurgery and Chairman of the Medical Leadership Council for Voluntary Hospital of America.